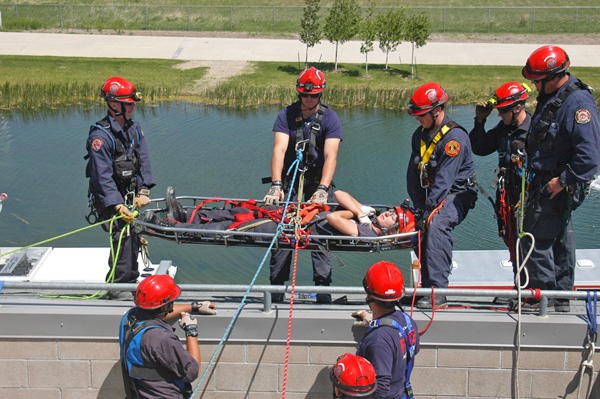 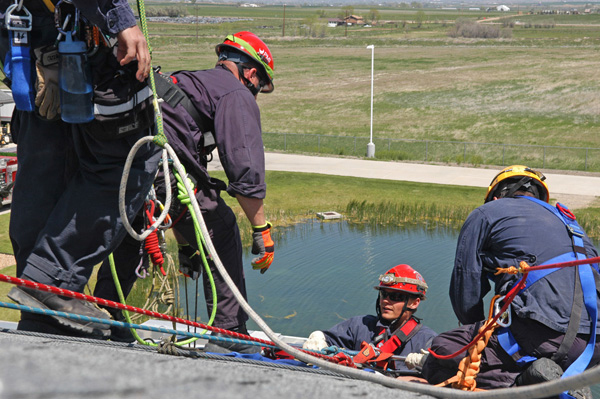 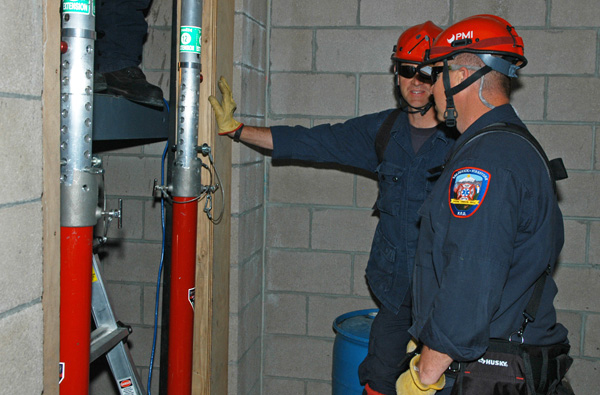 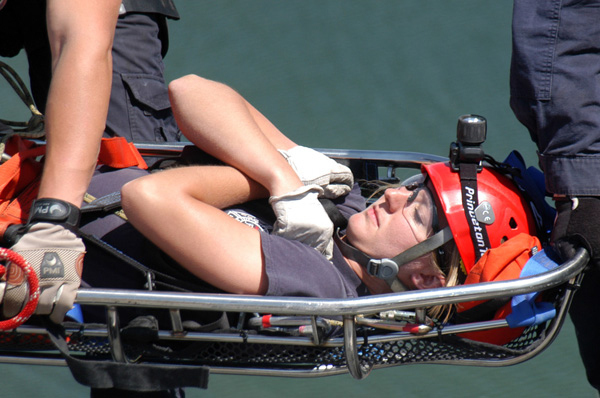 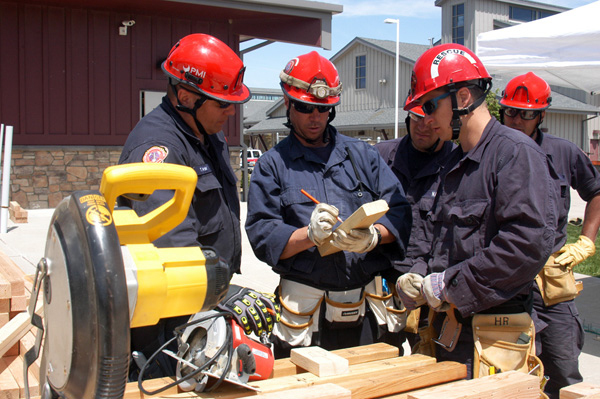 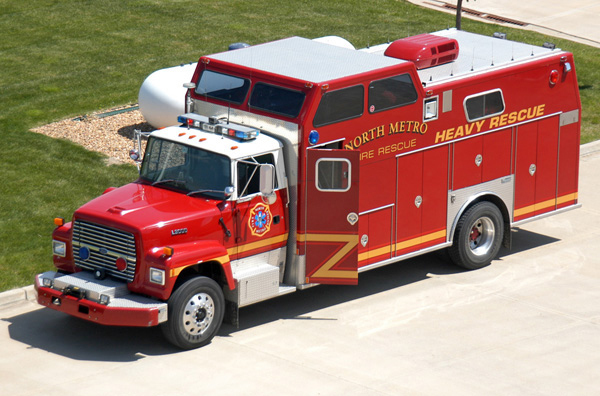 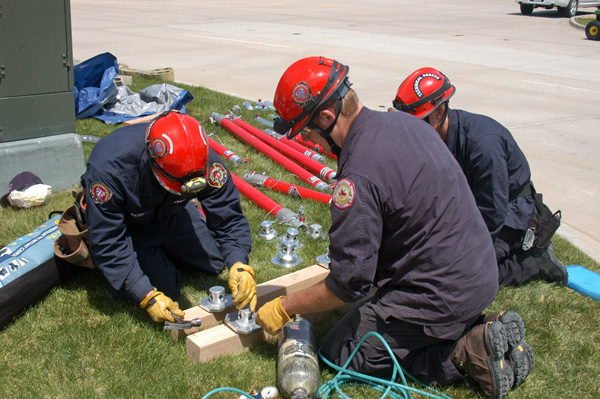 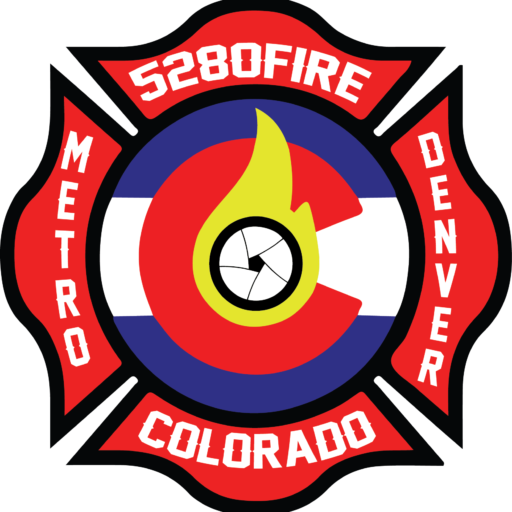 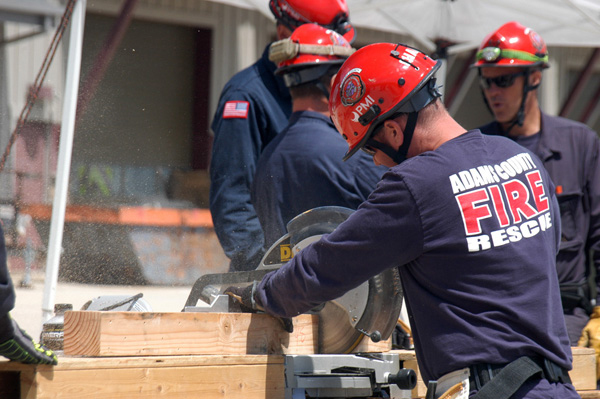 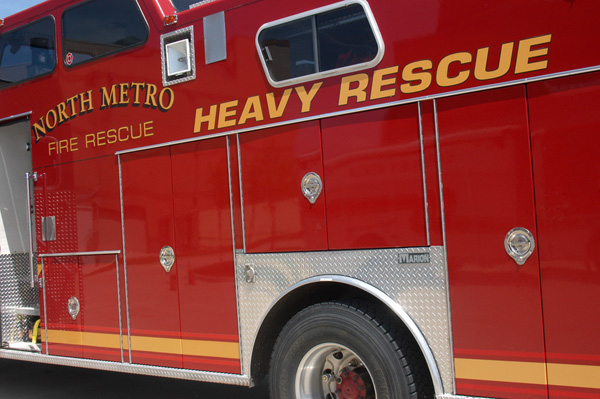 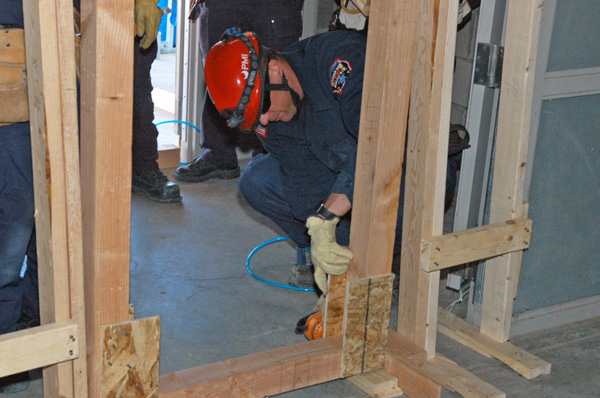 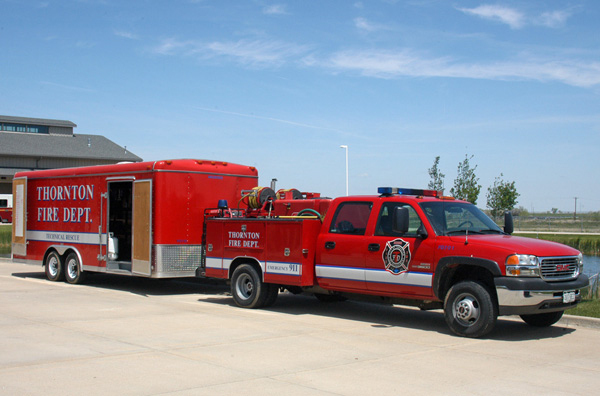 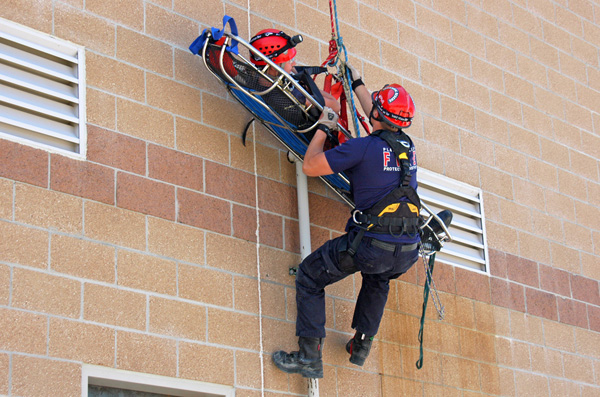 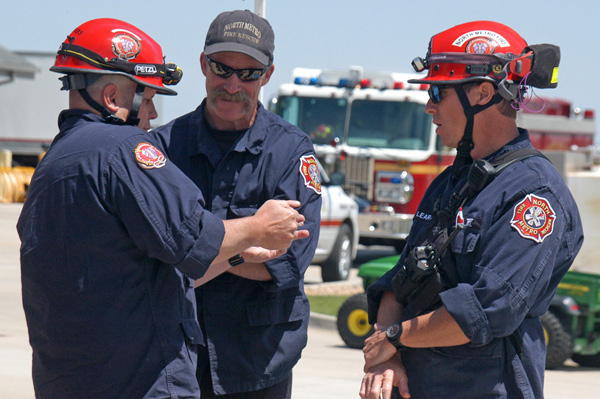 The North Area Technical Rescue Team hosted their 2016 Heavy Rescue Academy at the North Metro Fire Training Center from May 2nd to May 13th, 2016. 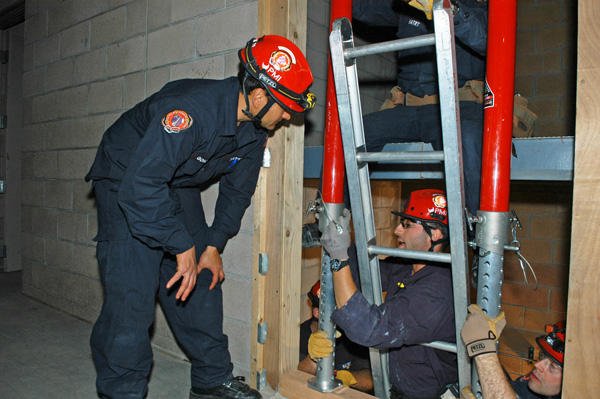 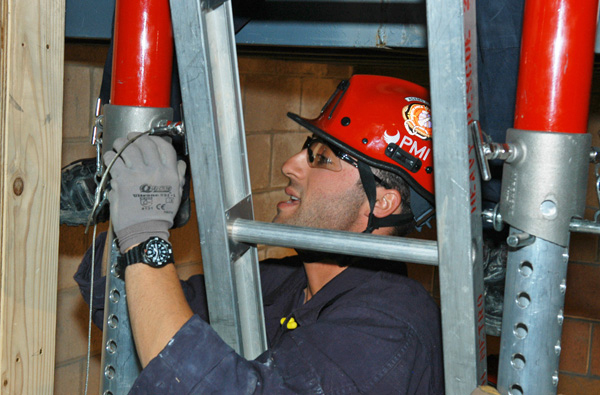 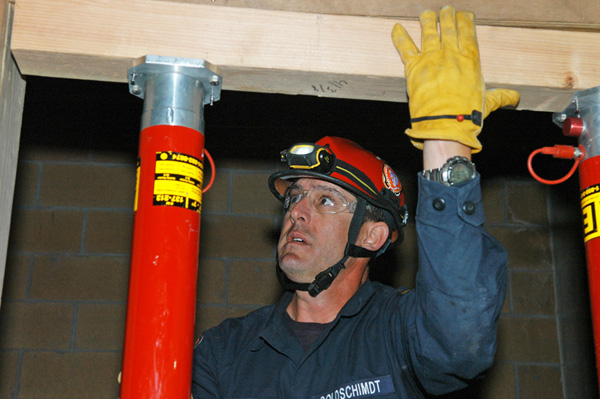 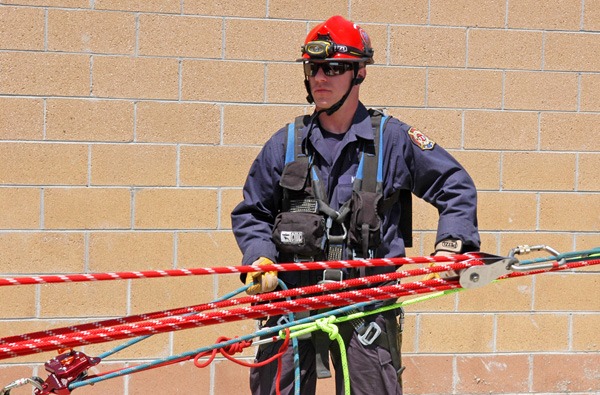 Thirty students participated in the Level 1 Rescuer course with emphasis on ropes, confined space, trench and structural collapse. 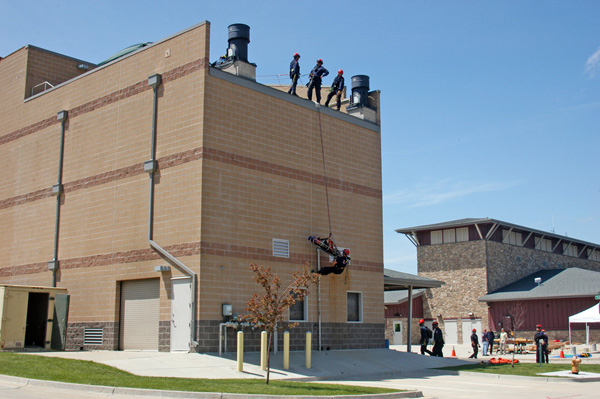 The last day consisted of several complex scenarios that challenged students to use their new skills in a simulated real world environment.